I am a big fan of Star Wars, but you won’t catch me sporting Darth Vader on my notebook or iPhone. I have a friend that has a Darth Vader hoodie – he’s 30. I mock him openly. If you are maybe 14 you can get away with sporting a shirt that says Team Edward or has Darth Vader, once you have a 2 in front of your age, it’s time to look for more grown up things for decorating your gear than Twilight characters by most accounts. 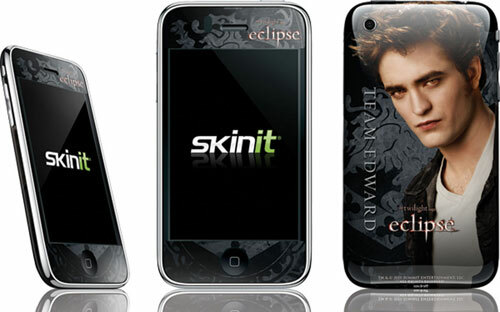 Of course, as I write this, my wife is ogling the new Twilight: Eclipse skins from Skinit – and she calls me a geek. These skins have artwork and themes from the coming flick of the same name. You can get them with one character or several and there are even life size skins for your walls. 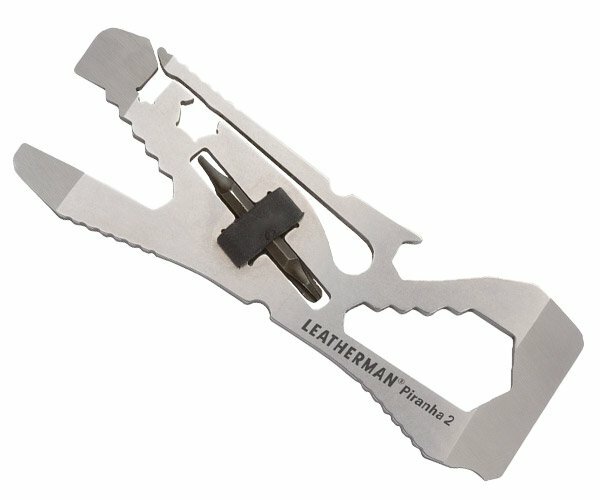 There are gadget skins for Edward, Bella, and that kid that turns into a wolf. If you are wondering how I know that he turns into a wolf, my wife made me go see the movie with her. I’ve had more fun at the dentist.